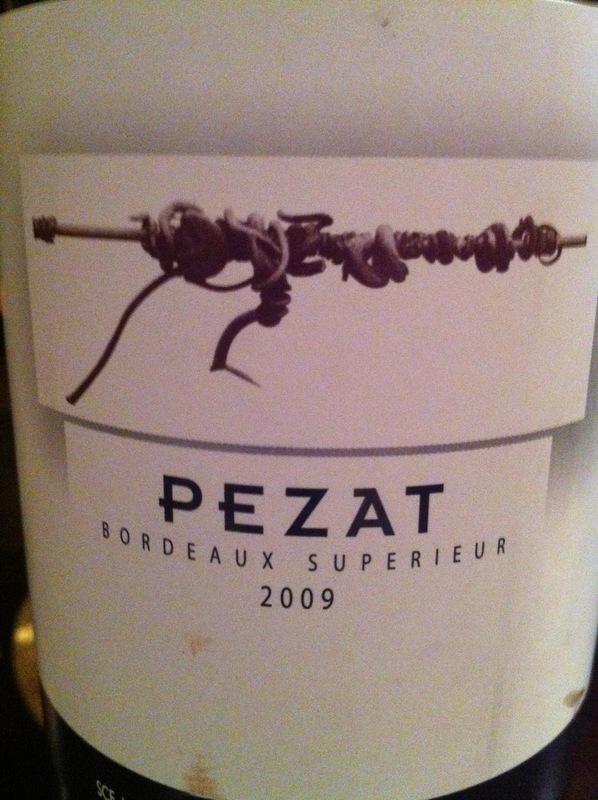 I can sometimes be a bit sceptical about the quality of the wines of Bordeaux Supérieur, but this one is a good, solid claret from an outstanding vintage (2009). It’s a blend of 85% merlot and 15% cabernet franc and the vineyard itself is not far from St Emilion. Its regional expression is probably more dominant than its constituent grape varieties.